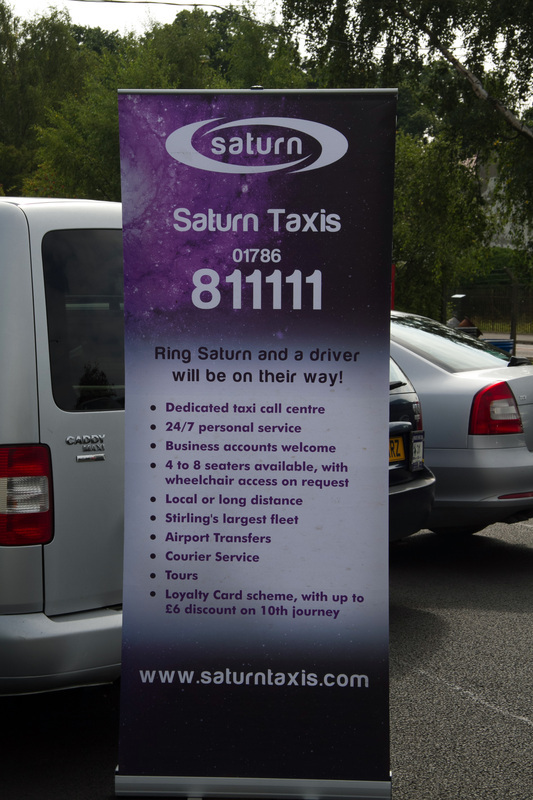 Want to find out more about Saturn Taxis? Please use the menu links or give us a call if you can't find what you're looking for. Our staff are trained to help.